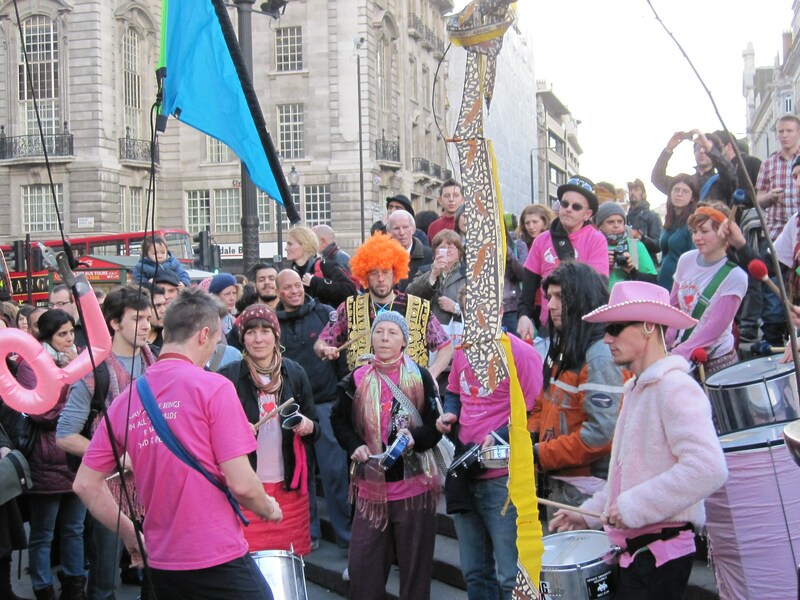 It’s hard to believe that this year’s Reclaim Love was the tenth of these annual events in London. My first was in 2010, and that seems like a mere five minutes ago… (you can find photos from previous Reclaim Love events here, here and here). All I know is I want my friends to be good people, and when my friends fall in love, I want them to fall in love with other good people. How can you go wrong with two people in love? If a good boy loves a good girl, good. If a good boy loves another good boy, good. And if a good girl loves the goodness in good boys and good girls, then all you have is more goodness, and goodness has nothing to do with sexual orientation. A person who loves is a righteous person, and if someone has the ability and desire to show love to another – to someone willing to receive it, then for goodness sake, let them do it. Hate has no place in the equation; there is no function for it to perform. Love is love, and there will never be too much! This just seems so simple and so obvious and so right to me – and to many others – but this opinion is still, sadly, by no means universally shared. There are still young people in many places who are not only having to deal with all the difficulties that adolescents everywhere face, but who are also the targets of vicious homophobic prejudice and hatred on a day-to-day basis, just for trying to be who they really are. It is deeply saddening and disheartening to know that this sort of hatred is still going on. But the fact that there are more and more people out there who just want their friends and family members to be happy and to be loved, whoever it is they love (and here is a very endearing example of that), is something that gives me hope for the future. Because Fiona Apple is right: it is not about hatred and fear. It is, instead, about loving and being loved without being afraid of bigotry. It is about the simple goodness of love, whoever it is you love. And it is always about happiness, whoever you are. Reclaim Love 7, or (What’s So Funny ‘Bout) Peace, Love and Understanding? Now, I am aware that my approval of all that makes the usual cynical lefty me sound like a sad old hippy who has taken too much LSD in her time (um, actually…) and probably says ‘groovy’ far too often for her own good (guilty as charged), but I like the idea of universal love and peace. In this damaged world where everything has become a commodity, love and peace have become rare and precious artefacts while so many people are suffering because of hatred and war.